The West Fine Art Show presents a spectacular array of art this Spring! 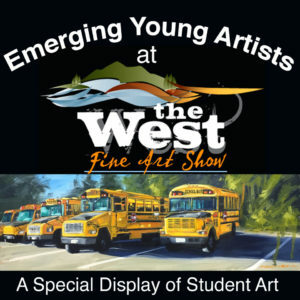 Langley School District Foundation will host the second annual early-spring edition of the West Fine Art Show on the weekend of March 8-10. 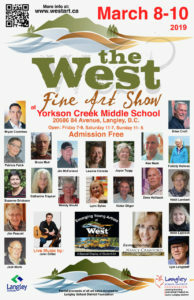 The West Fine Art Show is, once again, planning a destination-social-event that will offer breathtaking interpretations of our western Canada lifestyle as well as the rare opportunity to meet and speak with each artist. “Remembering Nancy Crawford” a special exhibition of Nancy’s artwork to remember her many contributions as an art teacher. 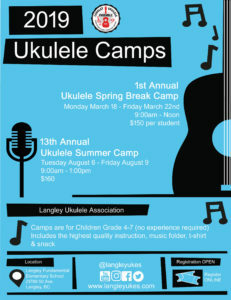 Emerging Young Artists, a special display of Langley student art. John Gilliat, Performing on guitar all weekend. Kids Art Centre, a popular spot for youngsters while Mom and Dad enjoy the art show. 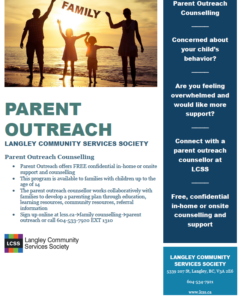 A portion of all art sales will be directed to the Langley School District Foundation to support the Food for Thought Campaign. again, for the second annual West Fine Art Show at Yorkson Creek Middle School. 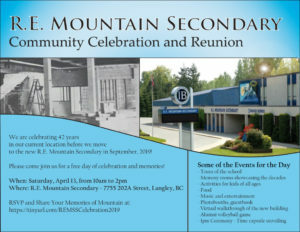 It’s a gallery seldom seen in Langley. The artists are in attendance and their works are real, sensual, charismatic and most in vogue. 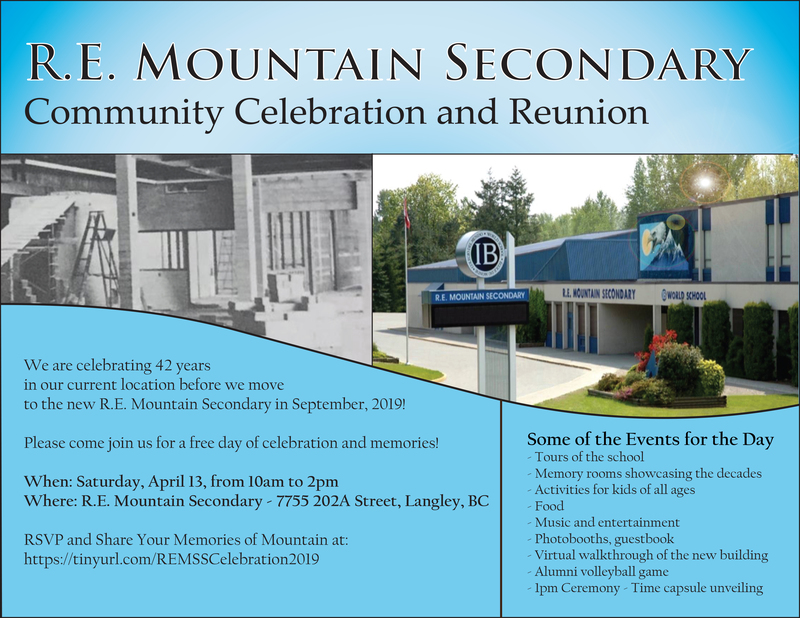 Artists, including Brian Coombes, Brian Croft, Ken Nash, Joyce Trygg, Leanne Christie and many others are alive and well and creating the masterpieces of the 21st century. And that’s not all. The gallery features the works of up-and-coming artists, students from the Langley School District. As delightful as it is illuminating, the art from students is clearly awe-inspiring. Be there to view the art and purchase if you can. 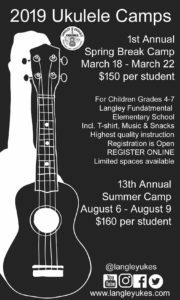 The artists have agreed to donate a portion of their sales to the Langley School District Foundation to support the Food for Thought Campaign.